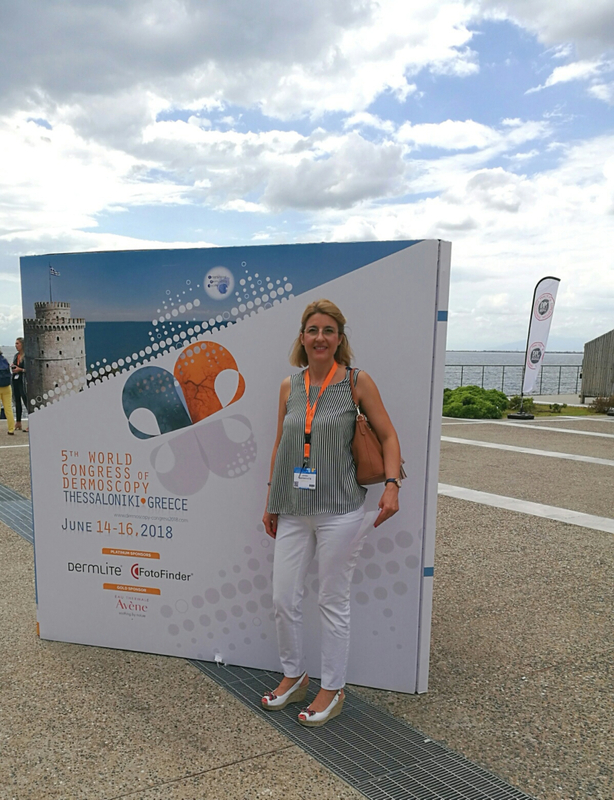 Dr. Athina Matekovits attended the 5th World Congress of Dermoscopy which was held in Thessaloniki, 14-16 June 2018. 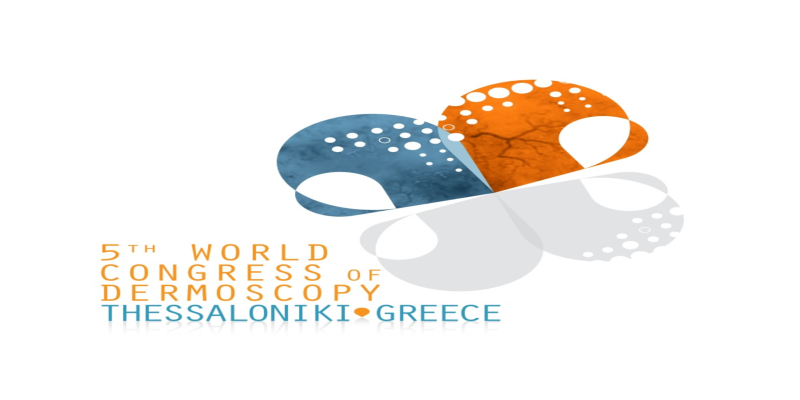 The Congress is organized every three years in different cities around the globe, by the International Dermoscopy Society. The 5th Congress was a great success since it gathered more than 2500 delegates from 78 countries around the world. With a rich and very didactic programme, the congress was a unique educational and scientific event for every participant. Dermoscopy is a rapidly evolving new field in the specialty of Dermatology. New digital technological advances and artificial intelligence are implemented to enhance diagnostic accuracy with non-invasive methods. 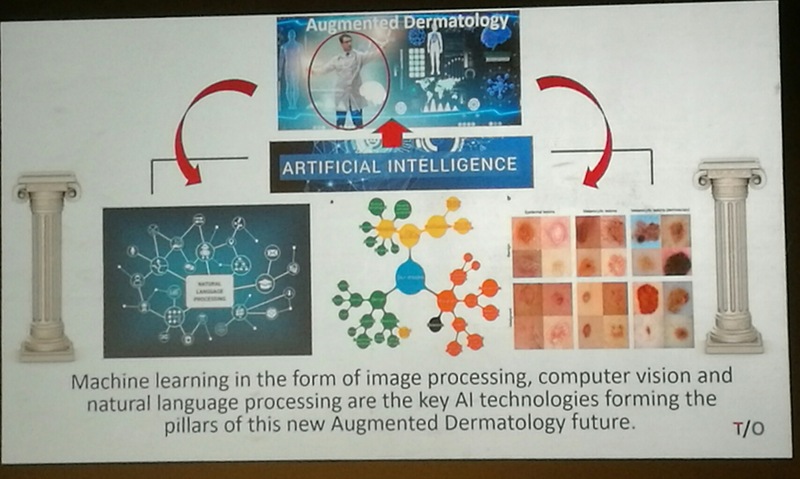 Congratulations to our Greek colleague Dr Aimilios Lallas, Secretary General of the Ιnternational Dermoscopy Society, and all the Greek Dermatologists who ensured the impeccable organization of the Congress in Thessaloniki.